Society has completed 35 years of its existence. High Range Dairy has completed 10 years in 2009 January. Society has got 4500 members and it is this spectacular Cohesiveness made the society to come forward to prominence. Vellathooval Grama Panchayath areas as a whole comes under societie’s operational area the society got milk from Vellathooval and kunjithanni area only having a capacity of meagre 100 litres only. The supply of milk increased day by day and more collection centres were opened in the meantime. By 1979 the capacity increased to 150 latest and the balance milk after meeting the local demand was supplied to the chilling plant in Munnar maintained by KLD & MM Board. By 1986 the storage of milk increased to 4000 liters besides society office was shifted to self owned building in Kunjithanni. By starting a 1000 litre capacity chilling plant in 1991 at Anachal, society was able to increase its production in Munnar areas. In 1994 society was able to store and process 6000 litres of milk. By 1997, June 6 it got raised to 10,000 liter capacity. Dairy was officially inaugurated on 1999 January 29. Dairy plant in its journey which spanned 25 years is undoubtedly the reward of the success story backed by coperation of all related with Society’s now and then. 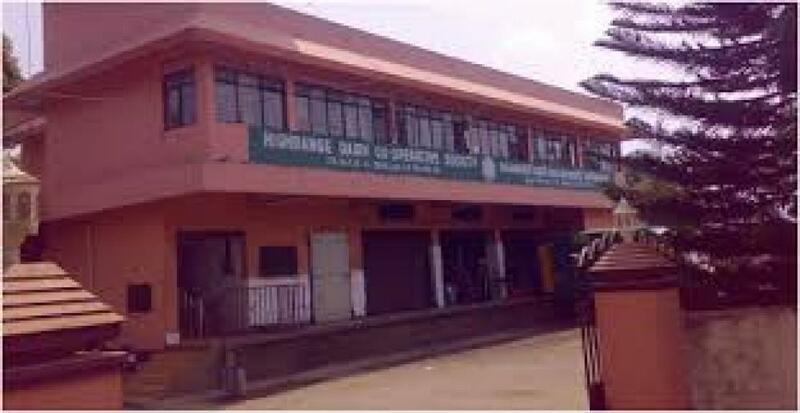 The milk pasteurisation plant with the name “High Range Dairy’ was established in 1999 January 29 at Chenkulam which was formally inagurated by Minister of Milk & Dairy Development Mr. E. Chandrasekaran Nair. Minister of Health Shri A C Shanmughadas inaugurated platinum jubilee memorial building adjacent to the plant. Society now possess 80 cents of land in Chenkulam where Dairy Plant is located besides society owns 50 cents land in Kuthupara with 2 buildings and 5 cents of land in Kunjithani Town itself. Society has around 2 crores valued assets.